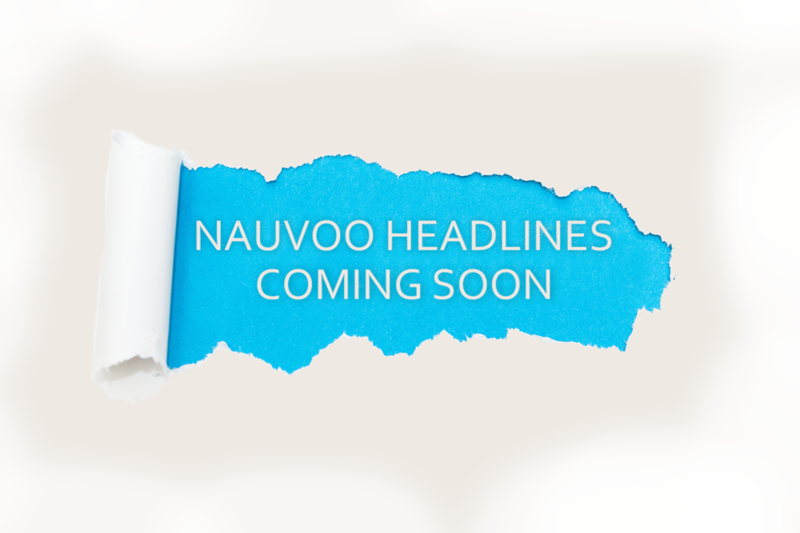 Thank you for visiting the new website of Nauvoo News. Behind the scenes we are populating this page and preparing for launch. Please subscribe below and receive an update when we are ready to go ! !